← Is CT Behind the Curve on Hospital Oversight? Yesterday I attended the New York State Health Foundation’s annual conference, “Competition and Consolidation in Health Care: Can We Get the Balance Right?” Take a peek here for tweets from the conference (#nyshealth15). The keynote address was delivered by Martha Coakley, the former (and first female) Attorney General of Massachusetts. Coakley was Attorney General during a major effort to bring down the growth in health care costs, and has compelling insight into what worked well for Massachusetts. Data is important for understanding costs. The ability to “look under the hood” of rising health care costs is critical for addressing the problem. Essentially, you can’t fix something if you don’t know why it’s broken. I think Connecticut is taking an important first step in this direction under PA 15-146’s request for several reports on health care in the state. But I worry that we don’t have the data we really need to understand our costs. There must be an agency in the state that has evidence-gathering authority. 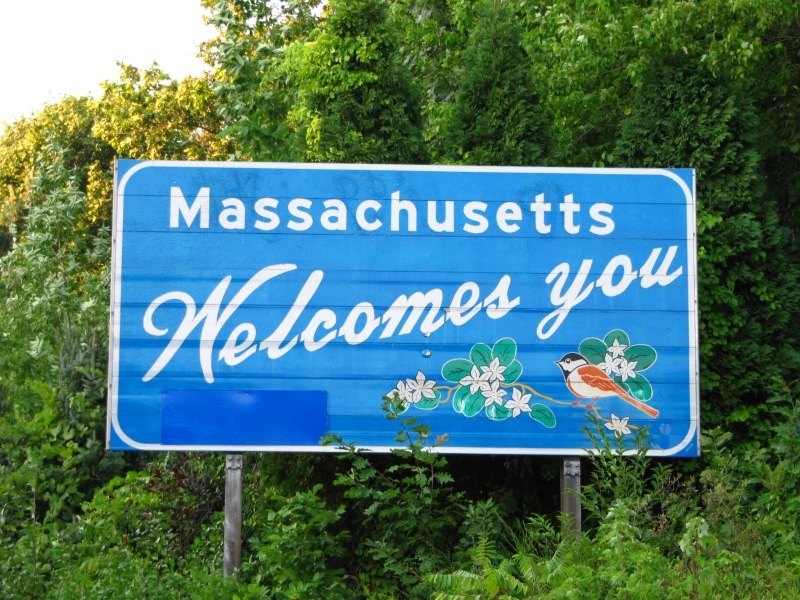 In Massachusetts, there is the Center for Health Information and Analysis and the Health Policy Commission. The two agencies generated the first analysis of cost trends and drivers in 2013. This report allowed Massachusetts to make decisions around setting benchmarks for health care cost increases. They continue to collect and publish reports on this topic. At this time, there isn’t a plan for a state authority or agency to do this kind of work in Connecticut—maybe we should seriously consider this. Information and data are a critical way to assess the problem we are trying to fix. Until we truly understand why health care costs are so high in Connecticut, we will be limited in our ability to appropriately address rising costs. Connecticut is not Massachusetts, but we can learn from them. We have our own challenges and solutions will need to address our specific circumstances. We just need a complete picture, first. This entry was posted in Rosana G. Ferraro and tagged Cost & Quality, Legislative. Bookmark the permalink.